I have a simple, quick question. 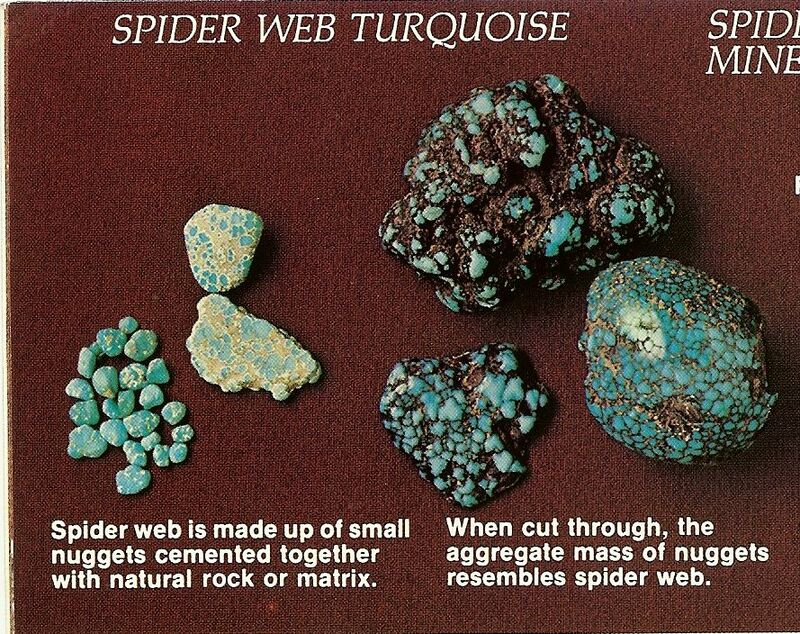 I see the word cabochon used when describing turquoise and other stones on Native American jewelry. What does that mean? 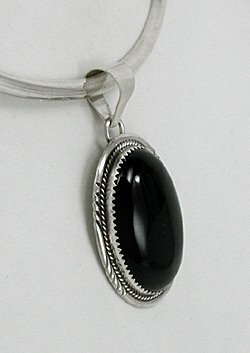 A cabochon is a stone that has been shaped, rounded and polished rather than cut into a stone with facets like a diamond. 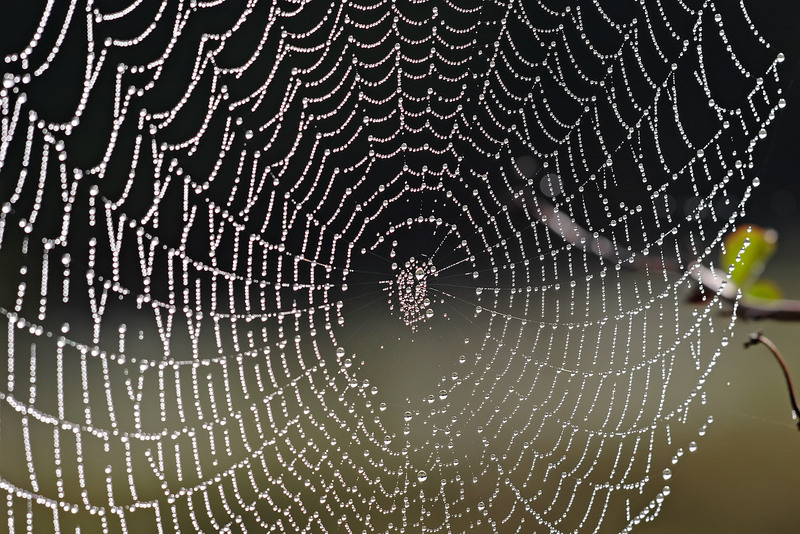 The resulting shape is usually a convex (domed, rounded upward) top with a flat bottom. While very small stones can be made into round cabochons, larger stones are most commonly made into elliptical (or oval) shapes. 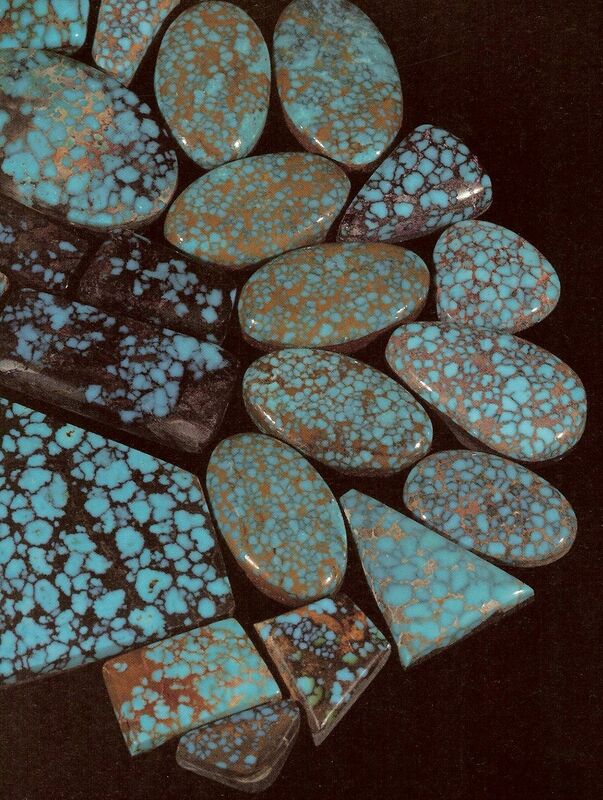 Here are some examples of cabochons in Native American jewelry. 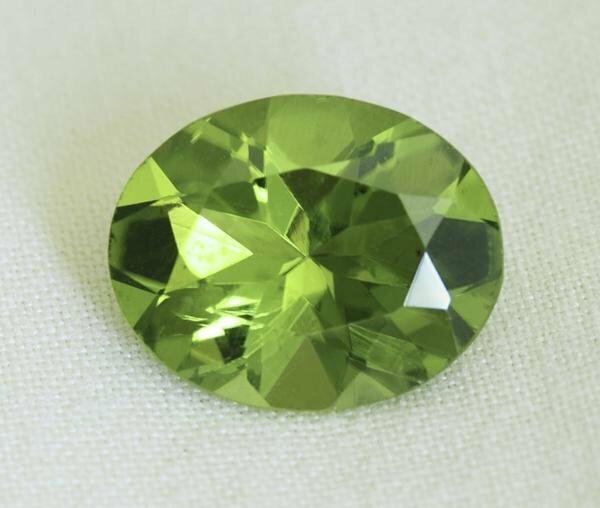 In contrast to cabochons are faceted stones such as this peridot gem – faceted stones are rarely seen in Native American made jewelry.